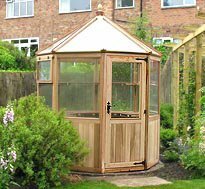 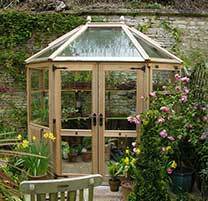 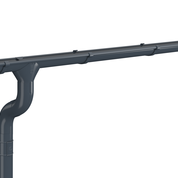 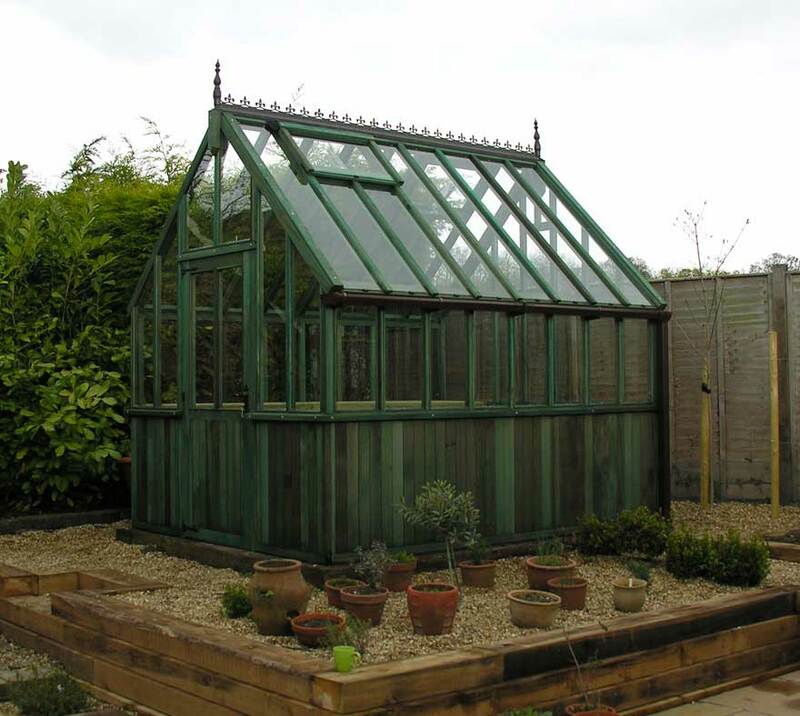 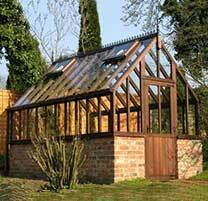 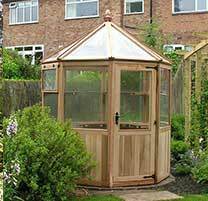 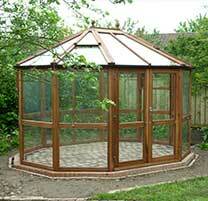 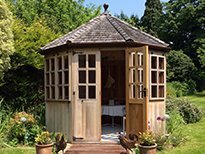 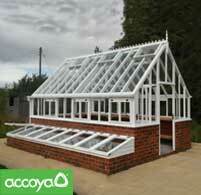 Our classic interpretation of a Victorian Glasshouse offers a tasteful and elegant enhancement to any garden. 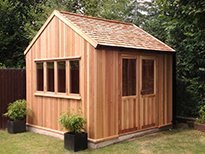 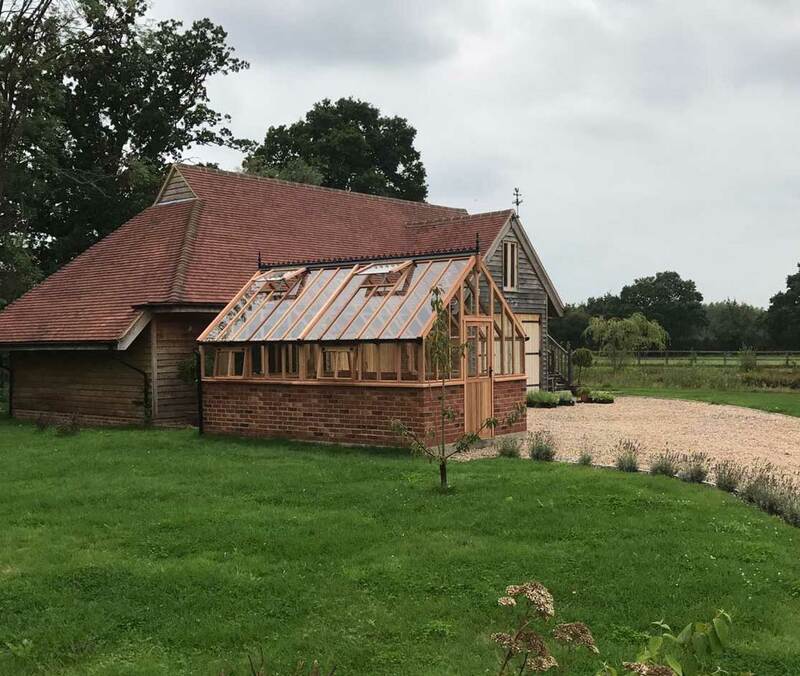 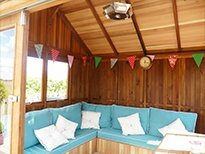 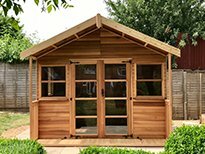 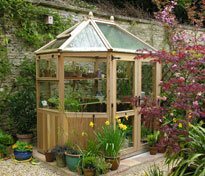 As with any of our garden buildings, the Kingsbury Greenhouse can be made in a variety of sizes (both standard and non-standard) to maximise the potential of your garden. 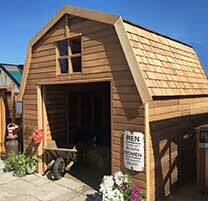 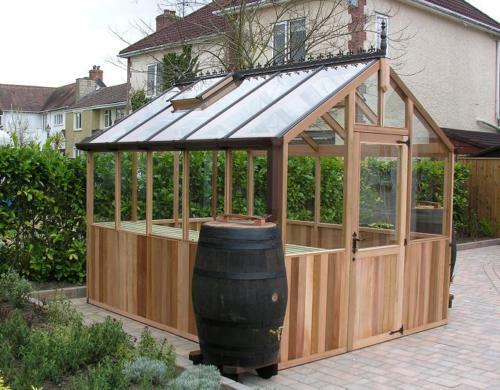 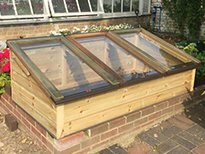 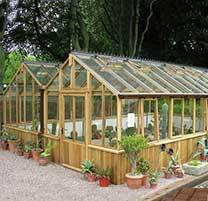 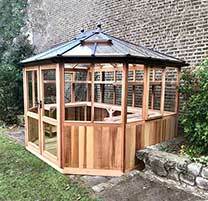 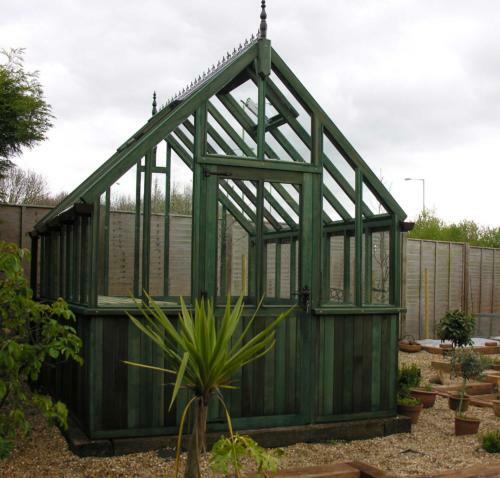 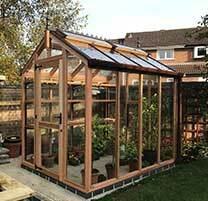 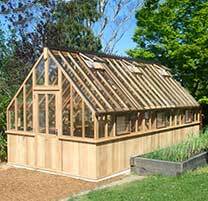 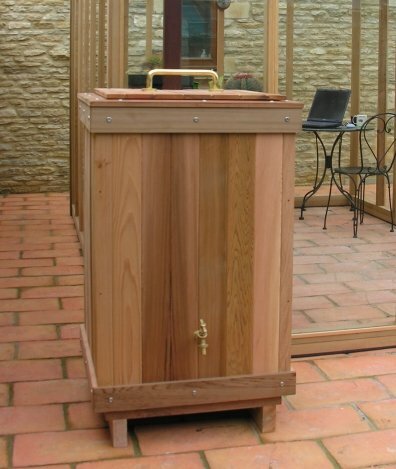 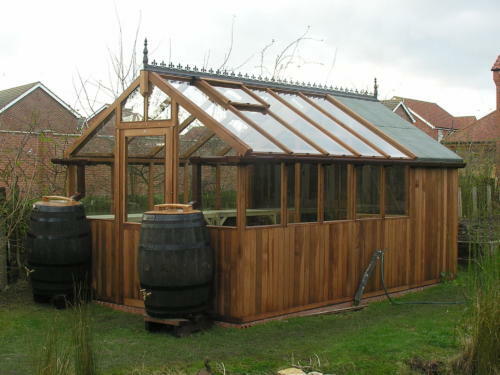 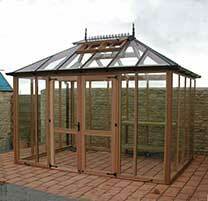 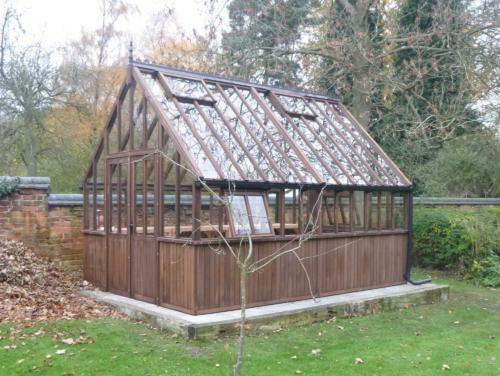 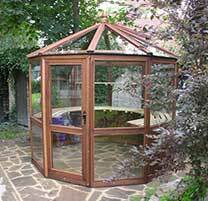 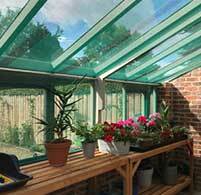 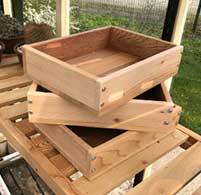 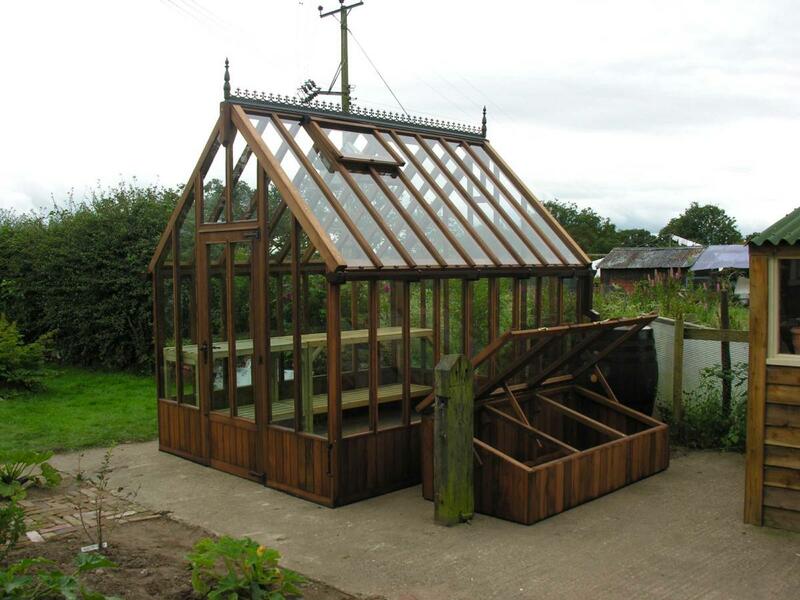 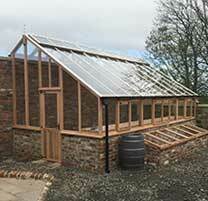 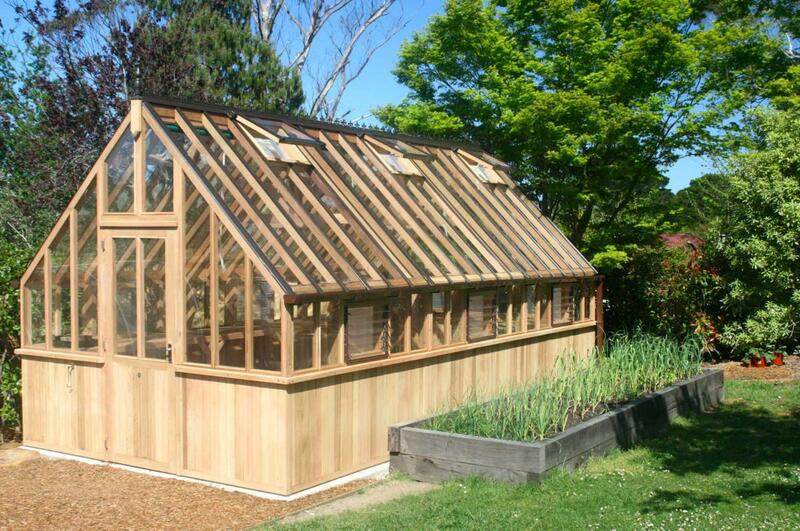 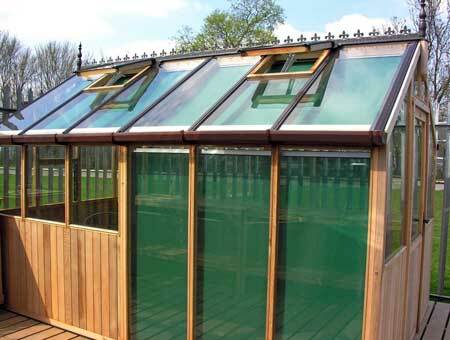 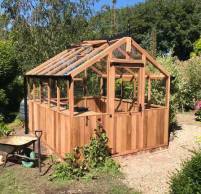 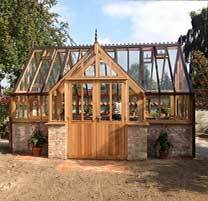 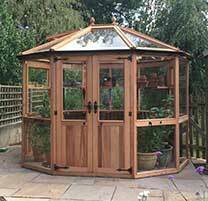 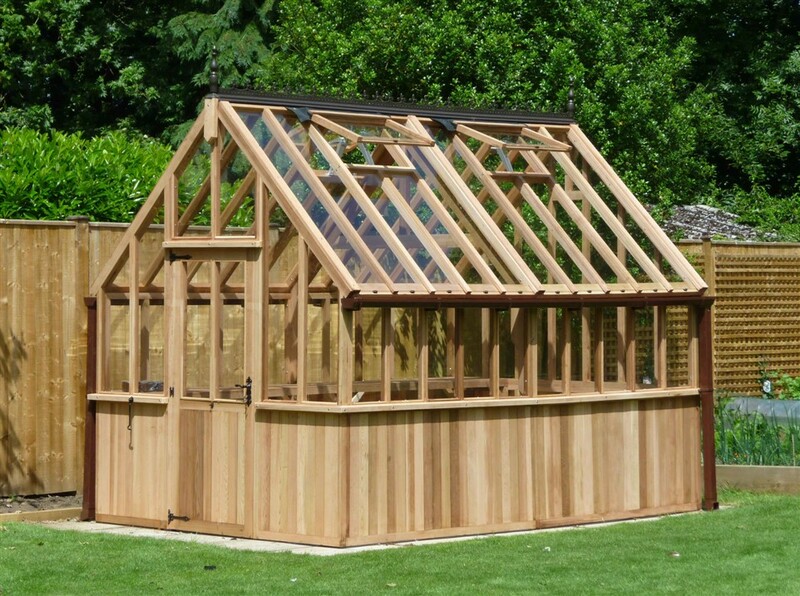 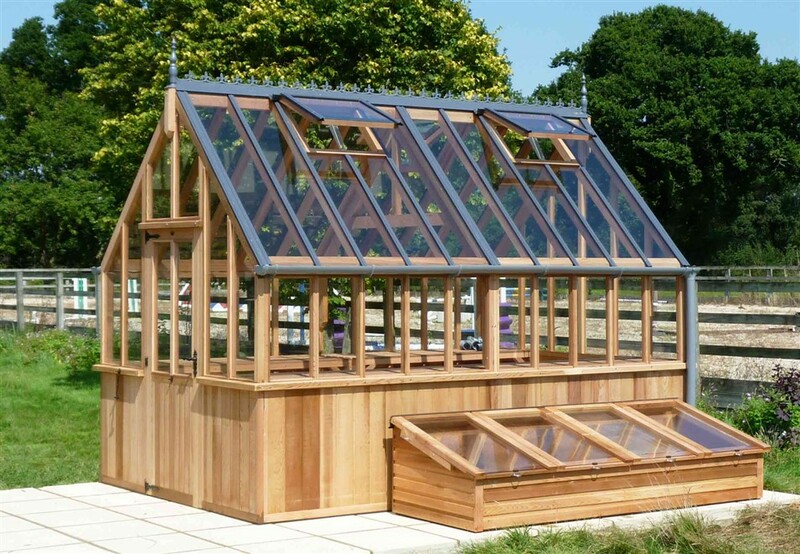 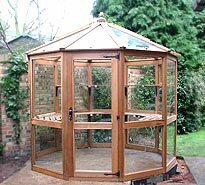 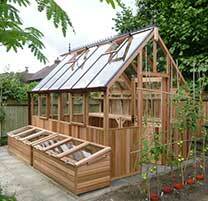 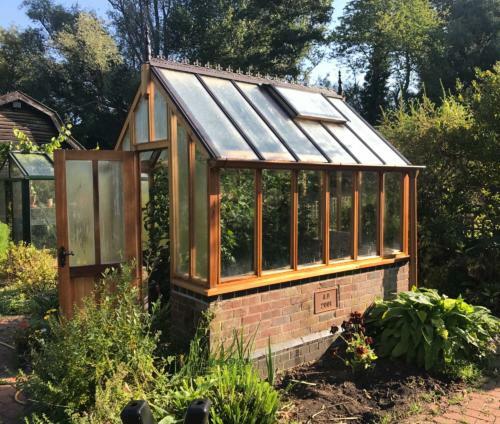 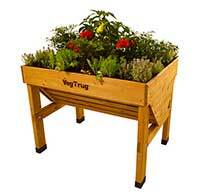 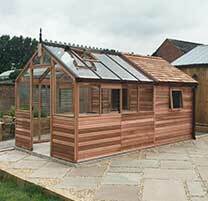 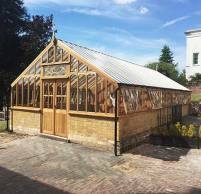 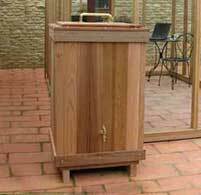 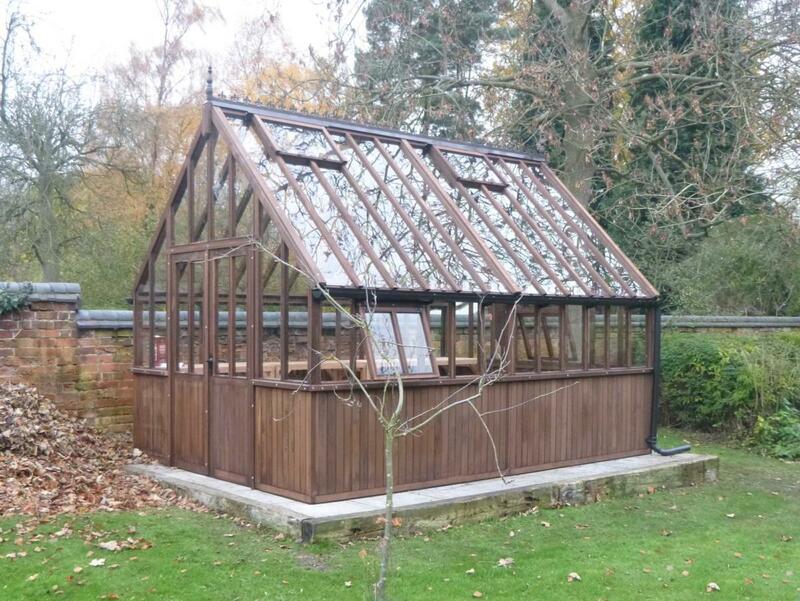 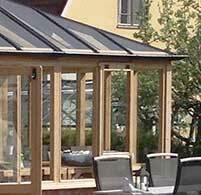 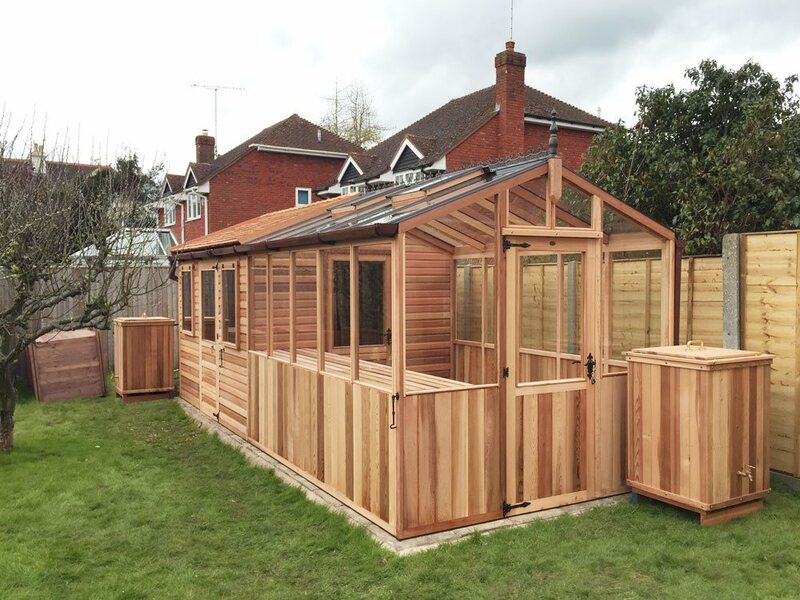 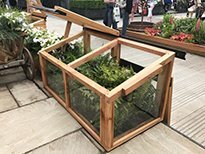 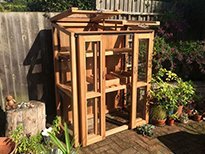 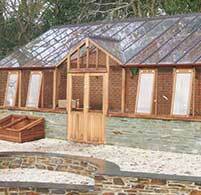 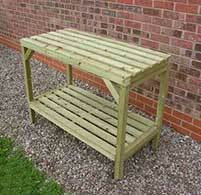 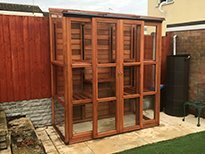 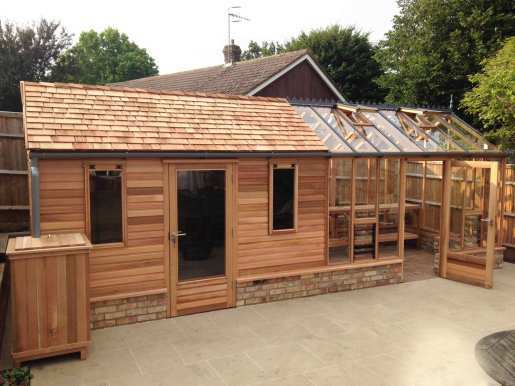 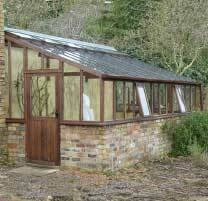 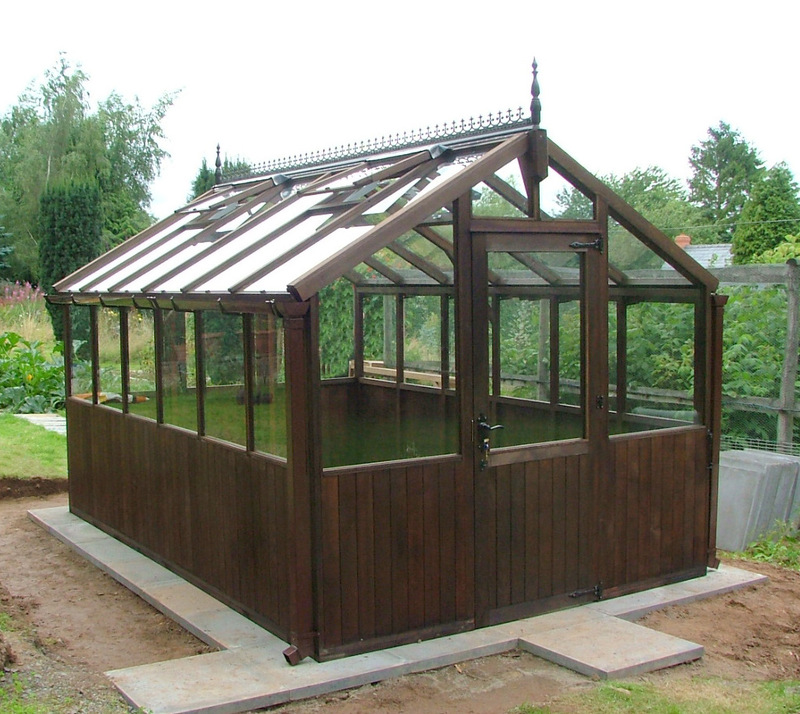 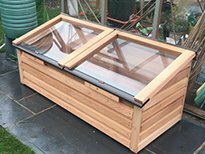 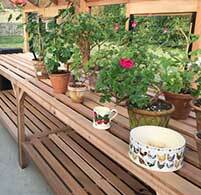 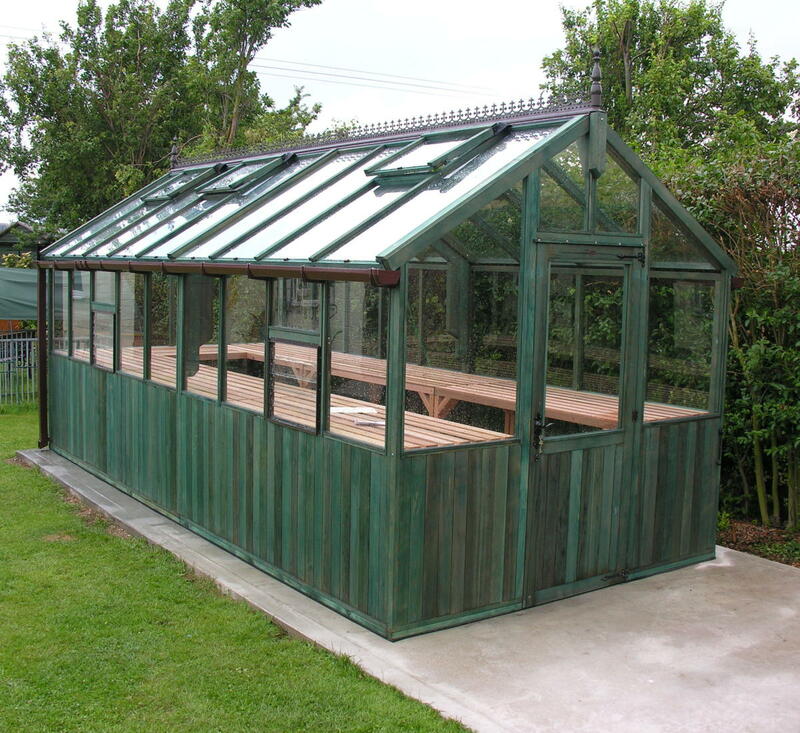 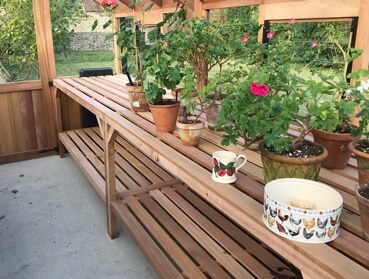 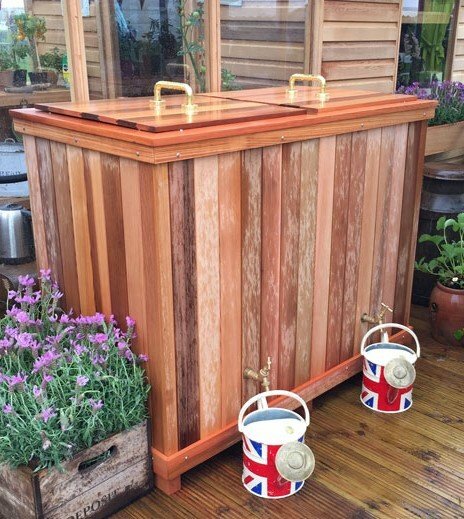 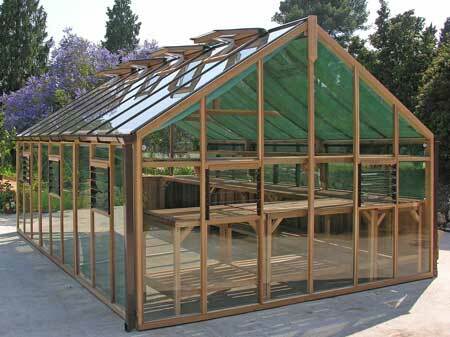 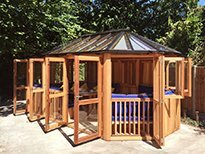 This wooden greenhouse will, without doubt, maximise the potential of your landscape. 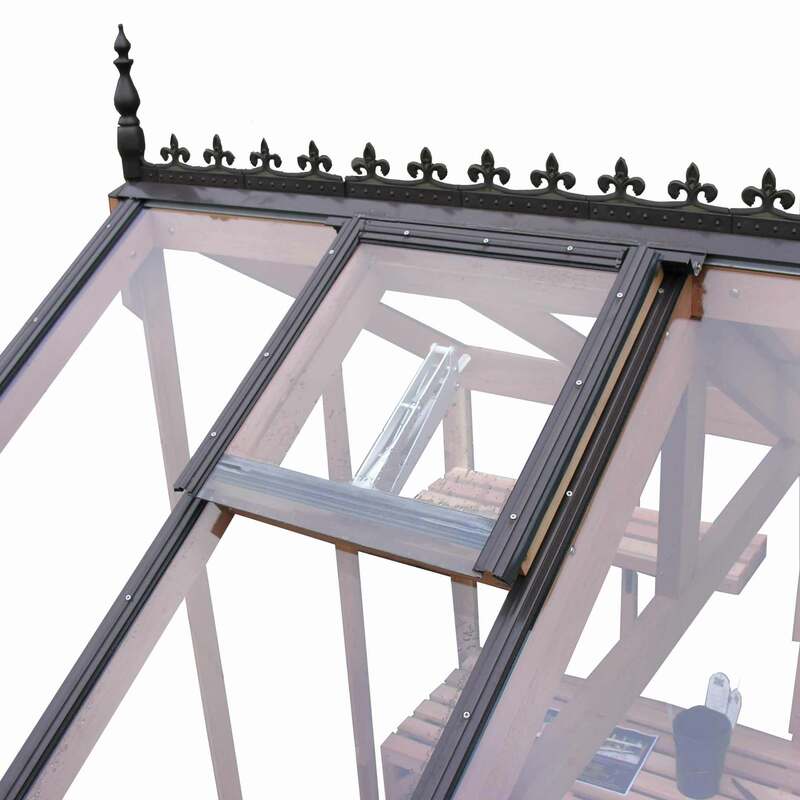 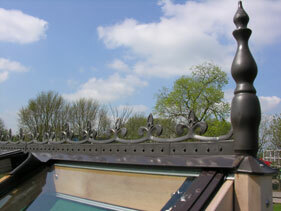 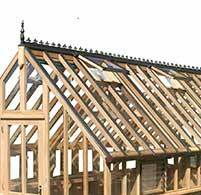 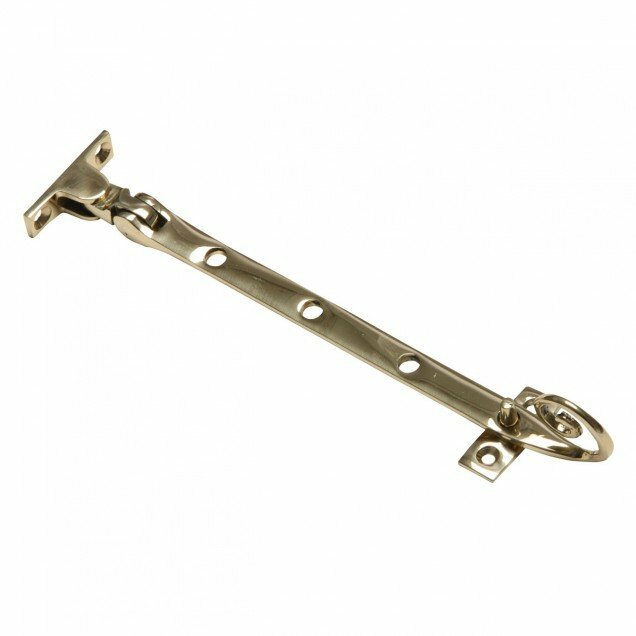 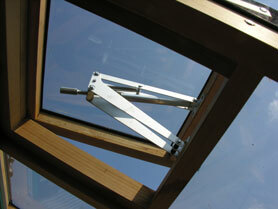 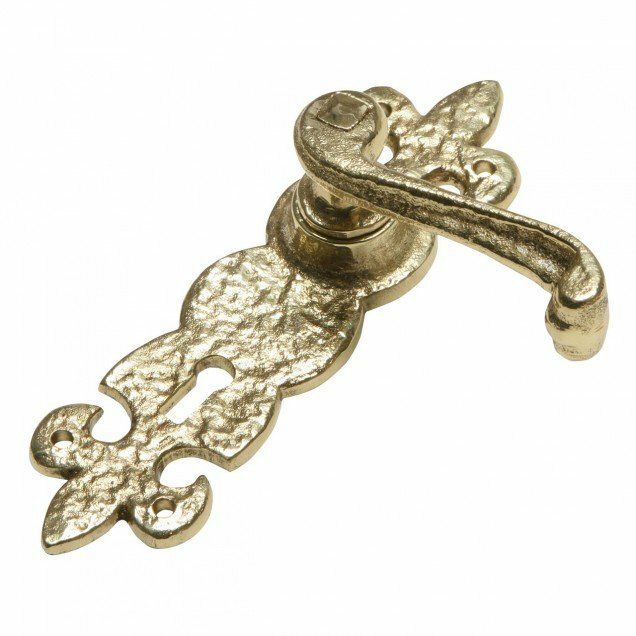 The 40 degree pitch and 12″ panes provide a more traditional style, ideal for older heritage properties. 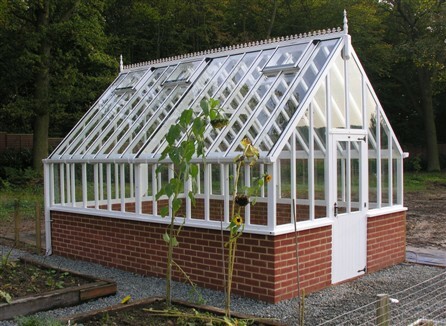 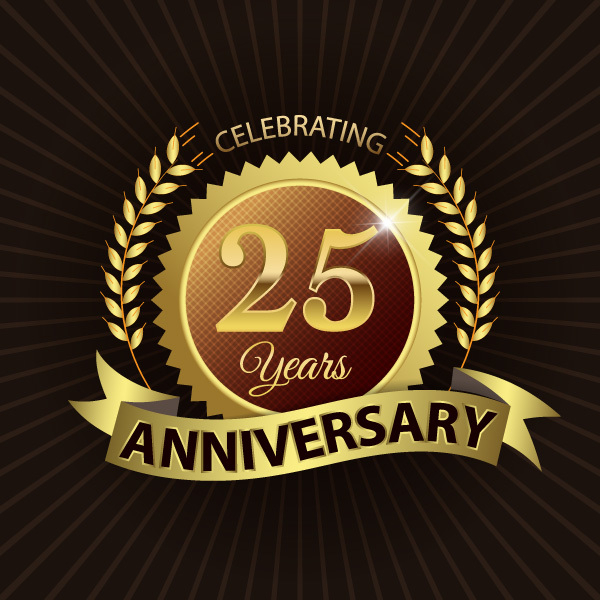 As with many of our timber greenhouses, the Kingsbury greenhouse can be made to your required size and specification. 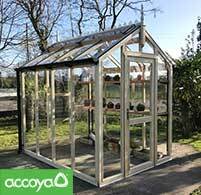 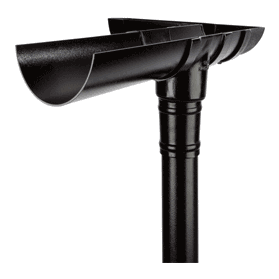 For more information about Greenhouse Bases and Preparation, please visit our Greenhouse Base Tips page. 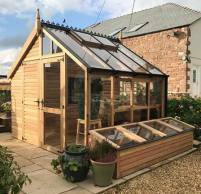 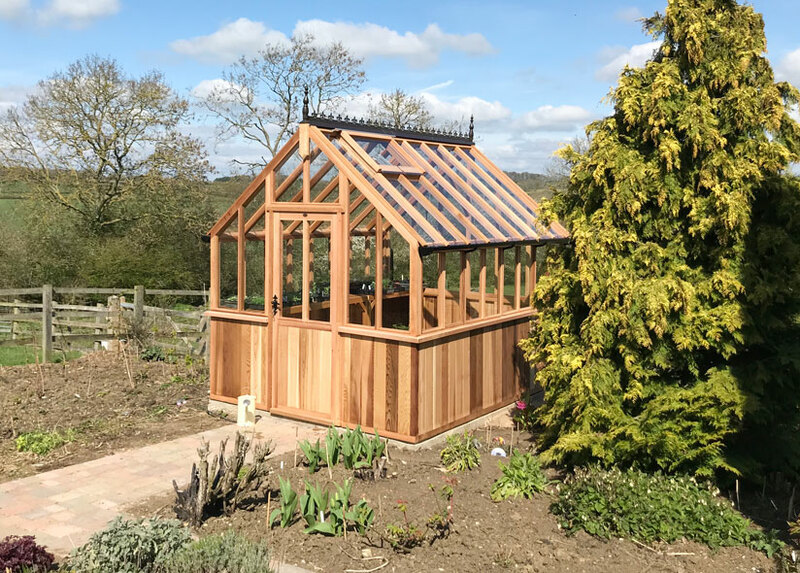 The above 8ft x 12ft Kingsbury glasshouse was delivered and installed for £5995 inc. vat and maintenance free roof, installed in Gloucestershire (excluding coldframe).